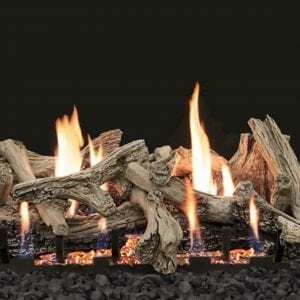 Empire Whiskey River Log Set is a hand painted 6-piece ceramic fiber log set with chunky logs featuring rich warmth and bold looks. 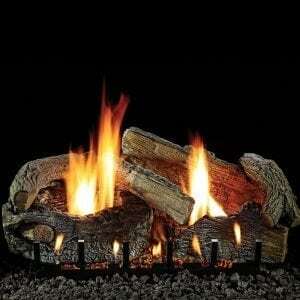 Requiring a minimum 12-inch firebox depth, these compact logs fit easily in most fireplaces. ON SALE NOW! 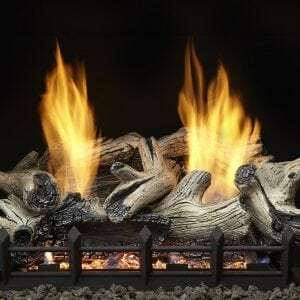 Empire Whiskey River Log Set by White Mountain Hearth is a hand painted 6-piece ceramic fiber log set with chunky logs featuring rich warmth and bold looks. 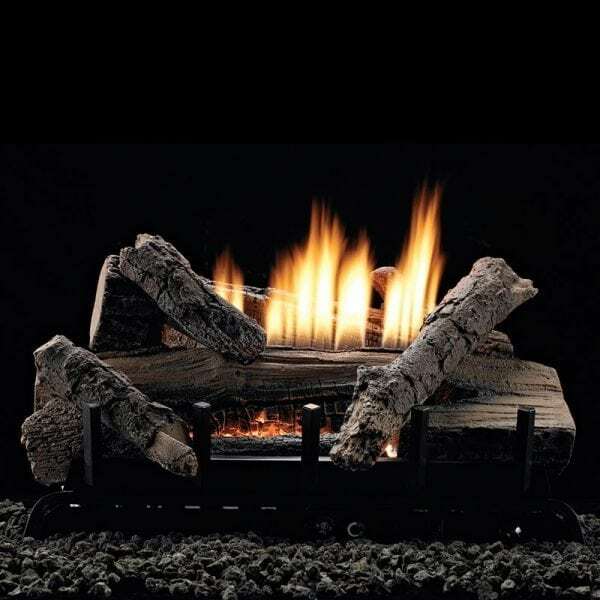 Requiring a minimum 12-inch firebox depth, these compact logs fit easily in most fireplaces. 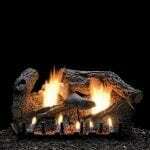 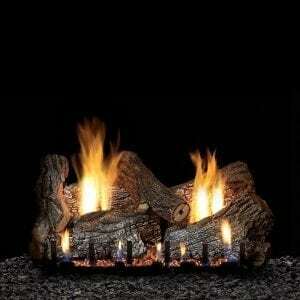 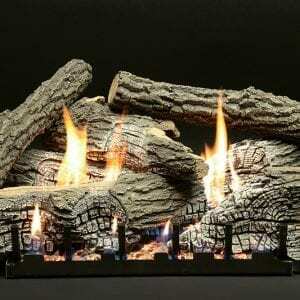 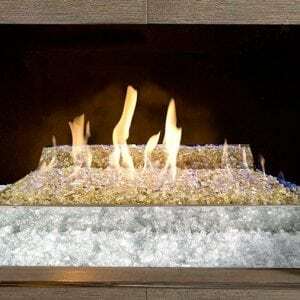 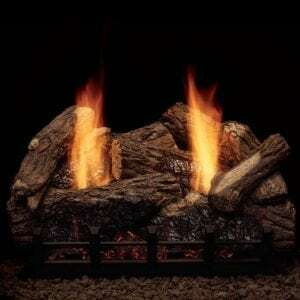 Includes Refractory Whiskey River Logs with wood grain and bark detailing, Contour Burner and realistic glowing embers. This product has a 5 year parts and labor warranty. 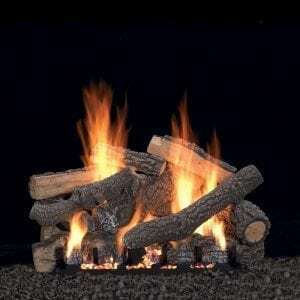 Empire proudly manufactures their gas log sets in the USA!